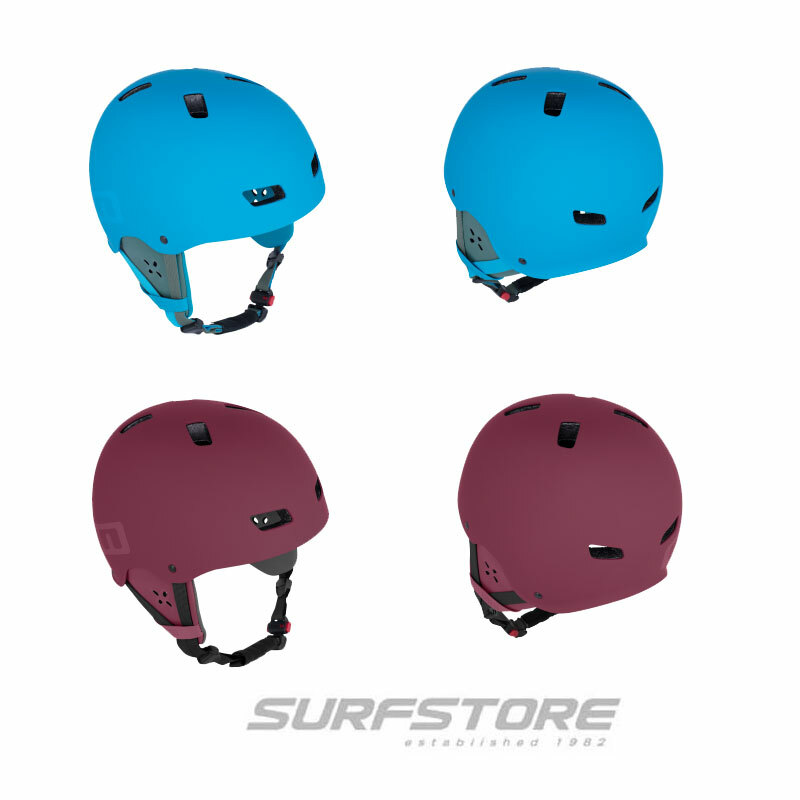 "The airush sector is perfect for lightwind freeride. 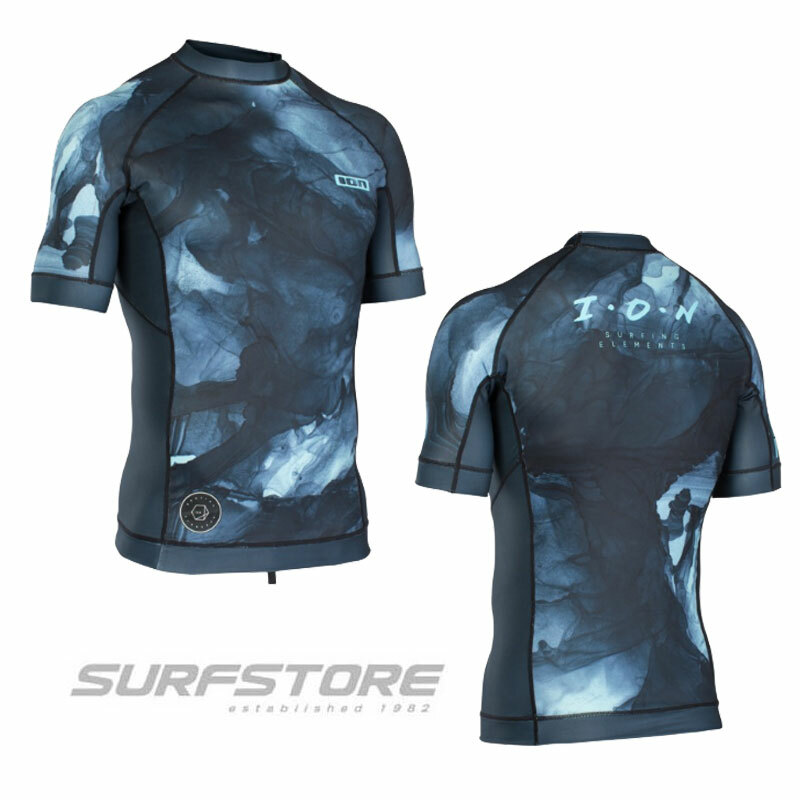 All about cruising and carving in comfort." The original lightwind freeride board. 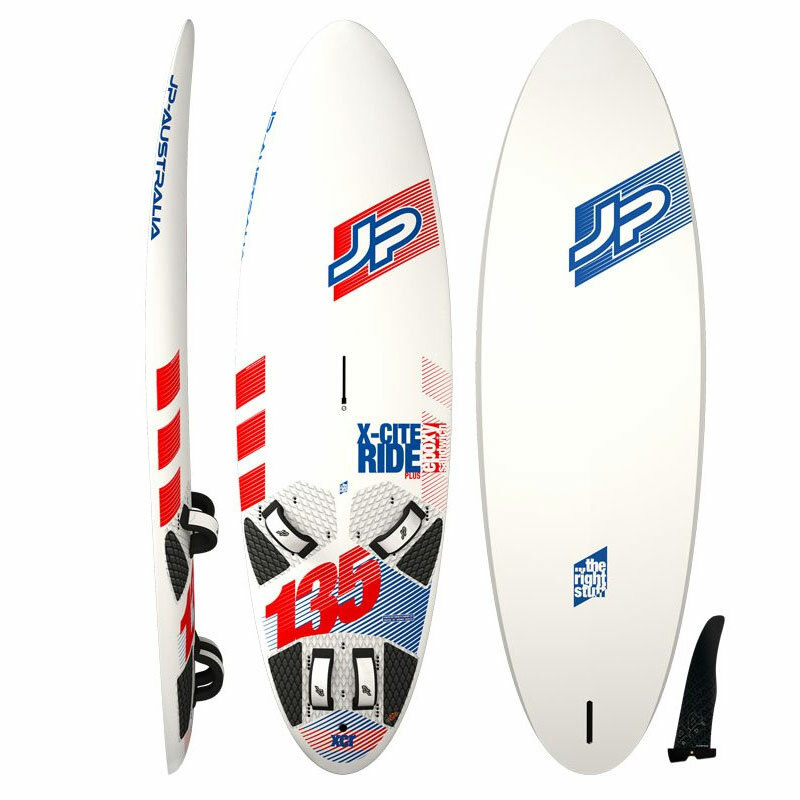 The Sector range is the most popular and innovative lightwind freeride board on the market. The very first in the widebody revolution, the Sector boasts extremely early planning, comfortable ride, and fun to cruise in the lightest of conditions. When developing the Sector V6, both the 54 and 60 offer incredible refinement and manoeuvrability, along with increased stability at speed. These all-around boards are a blast to use in all types of conditions. 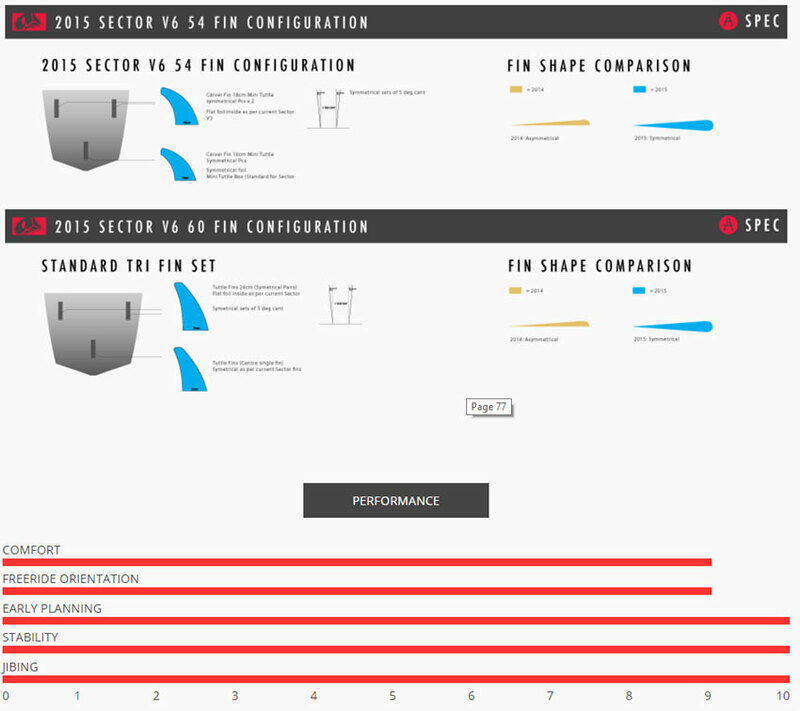 The all-new symmetrical foiled fins allow for a smoother ride and quicker response when engaging in turns. The ultimate carving machine, the Sector 54 V6 draws the perfect line between blistering straight-line speed and high G turning, for 2015 the reduced length improves the throw around factor and ease of use. The Sector 54 is ideal for smaller riders looking for a light-wind machine or a larger rider in windier conditions. 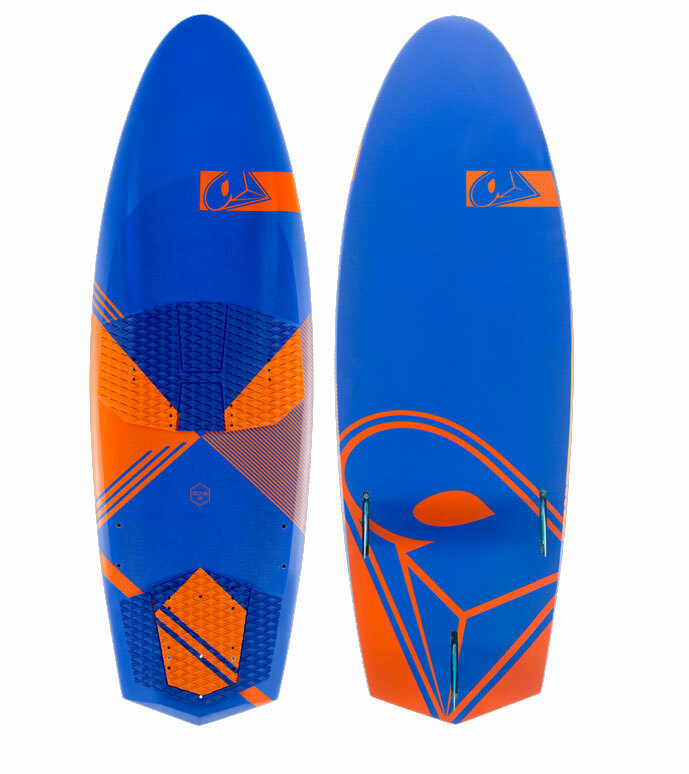 The innovative Sector 60 V6 is the origin of the wide-body revolution, bringing wide light-wind boards to the masses. In its 5th evolution, the Sector 60 remains the most user-friendly and diverse board in the Sector range. 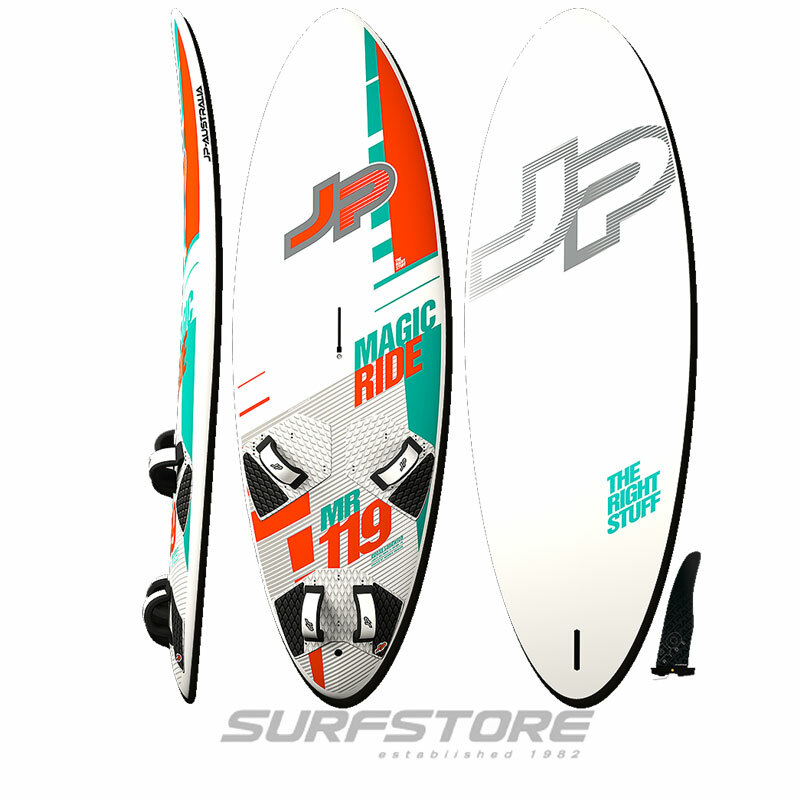 At 60 cm wide, the Sector is extremely comfortable and quick to plane for the lightest session.